A very busy whisky November! 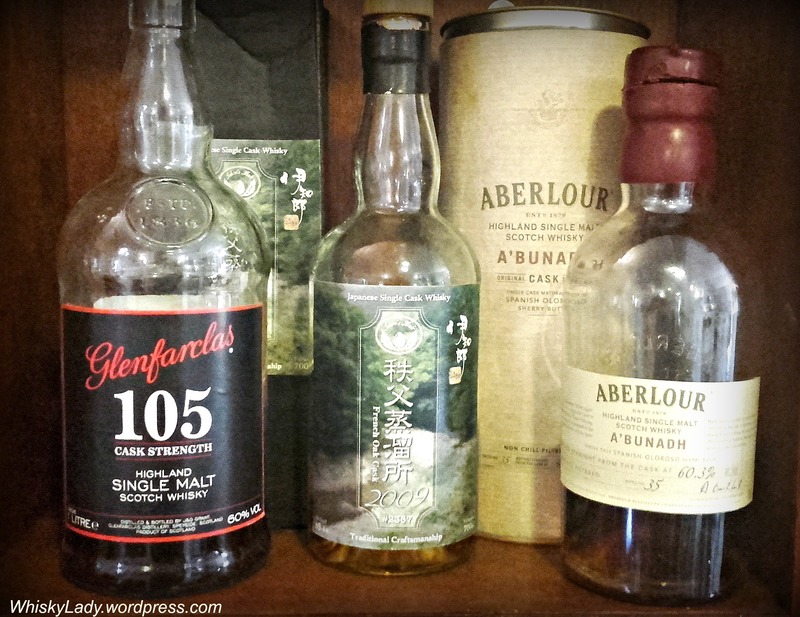 As quiet as this blog Everyday Asia’s been lately, my other blog Whisky Lady has been quintuply busy! November brought incredible ‘novelty’ with a grand total of five (yup! That’s 1, 2, 3, 4.. 5!!) whisky sampling occasions exploring a wide range from the affordable and accessible to the impossibly rare with insane prices! It was such a busy whisky tasting month that most reviews are currently in the status of *Notes forthcoming! Our Whisky Ladies proved their mettle with two sessions…. I can’t wait to be back in Singapore this coming week! The Auld Alliance – All eight sampled! I know how rare such an evening like this one was… however I’m hoping for another whisky adventure on Saturday night! Perhaps with some new whisky aficionados…? Glendronach Grand Dames – Age DOES matter! I still cannot believe we sampled this near mythical dram. While I was intrigued but not blown away by the ‘entry level’ Asama, a mature Karuizawa whisky is valued in the $15,000 range?! 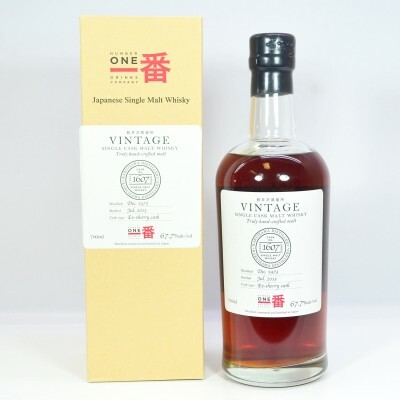 This vintage cask no 1607 release from Karuizawa was bottled exclusively for La Maison du Whisky at a cask strength of 67.7%. It was distilled in December 1973 and bottled July 2013, making it 39 years old, with only 138 bottles taken from the ex-sherry cask. To call it ‘rare’ is a bit of an understatement! 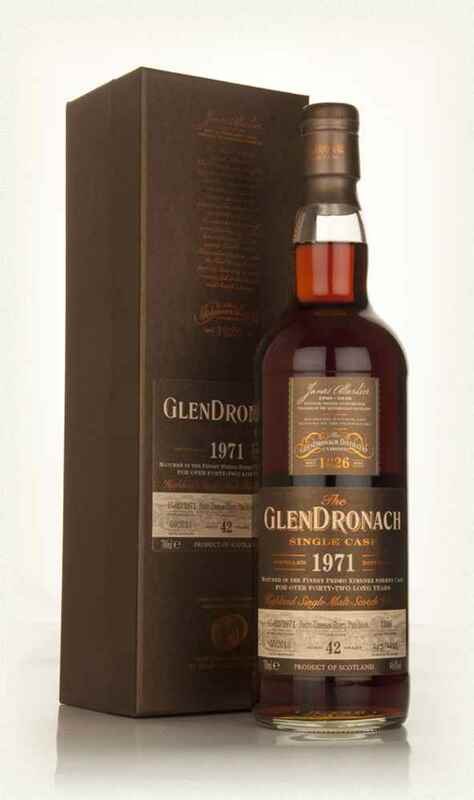 The sample came courtesy of India’s Malt Maniac Krishna Nakula and tasted together with the gorgeous quartet of grand dames – Glendronach 39 – 42 year whiskies. My tasting notes simply do not do justice…. it is hard to put into words something that just wraps you up in so many layers of richness… It was a bit overwhelming to sample such mature, complex and yet still eminently enjoyable drams. Age doesn’t necessarily mean quality, but in this case it does! Living in India, it requires significant effort to source unique whiskies from around the world. Though our ‘Duty Free’ options have improved considerably in the last few years and local distributors are stocking a wider range, typically what you can readily find is both relatively standard fare and insanely expensive for what you get. So when a chance to sample a few drops of a quartet of gorgeous Glendronach grand dames came knocking? I would have been an utter fool to pass up! What did we try? Here goes..
We started with the 39 year old, spent the most time distilling its character before moving on to each subsequent sample, contrasting, comparing and debating the similarities and nuanced differences. Water – Makes it much more creamy, burst of ripe sweetness, the nose becomes a bouquet of gorgeous dry fruits, a little bitter dry coconut… transformative! It was such a privilege to sip, savour and enjoy such rich mouthfuls of whisky maturity. In this case, age truly does matter… and while some have argued these PX whiskies are so deeply enriched by sherry that one could save money by simply going straight to drinking sherry, that’s utter nonsense! What I’ve found indulgent and decadent in the younger Glendronach whiskies is in full force here! No luxury spared… imagine being in a lush velvet boudoir with a crackling fire, your every whim fulfilled… and when your hand reaches out for a sip of something rich, robust yet refined… this is what you want! Speaking as a proud Manitoban gal, I’m always delighted when anything from my home province makes its mark positively beyond its borders. 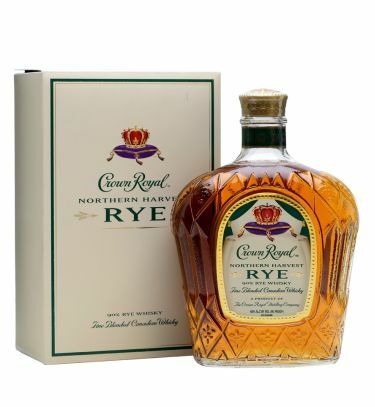 That said, I’ve begged family and friends to pretty please snag me an extremely reasonably priced bottle of the Northern Harvest Rye from the local Manitoba liquor store to be collected on my next trip to Canada… I’m always open to have my scepticism refuted! And happy to bring the novelty of Manitoban whiskey to Mumbai, Maharashtra. Rye, that most eloquent of grains, not just turning up to charm and enthral but to also take us through a routine which reaches new heights of beauty and complexity. To say this is a masterpiece is barely doing it justice. So there you have it folks. As for this Manitoban? 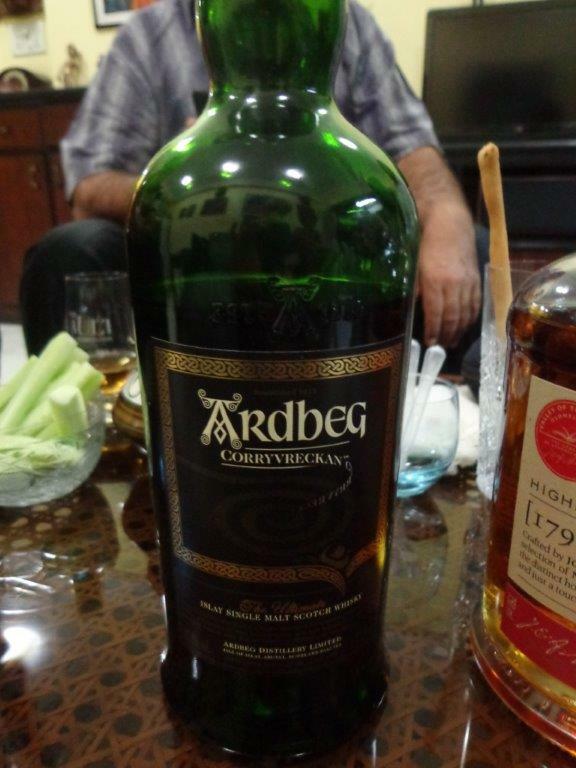 My father managed to ‘score’ a bottle from our local liquor store… which has wound its way back to Mumbai for an upcoming session with the Whisky Ladies. Check out the other Jim Murray’s Whisky Bible 2016 winners here! Speed Tasting – Murray’s 2016 top 3 winners with 2 more surprises! Whisky palate cleansers or palate pleasers? With our original whisky tasting group, we are very strict about what can be served with our whiskies – just a few slices of cucumber and perhaps plain bread sticks or crackers – with plenty of water to rinse before we repeat our sampling process with the next whisky. 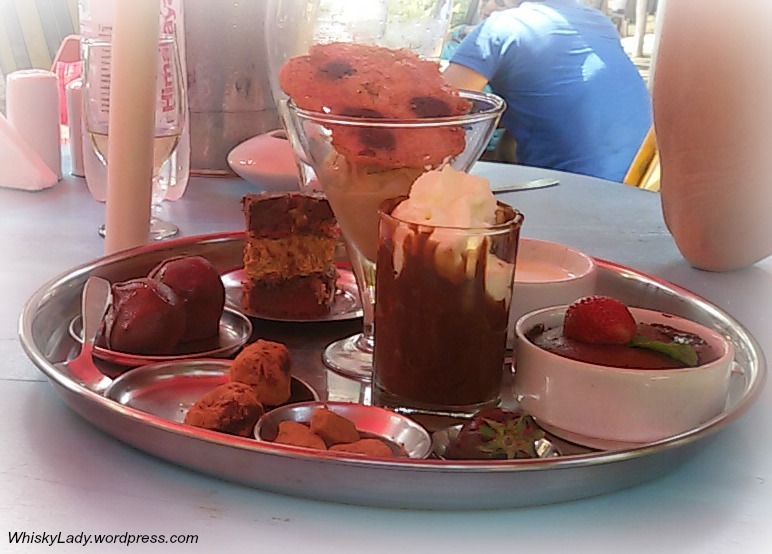 However with our whisky ladies, we have a bit more fun with mixing and matching, blending sipping without accompaniment then experimenting with different delights like fruit, cheese and chocolate… perhaps a thali of chocolate delights? Both work – it just depends on whether your aim is an evening of the purest sampling or playing around with pairings. Anyone have firm notions of what to accompany (or not) your whisky sipping adventures? Whisky Ladies Conquer a Cask Strength Diwali!! We are no shy retiring missish lasses… no siree! Mumbai’s Whisky Ladies aren’t afraid to take on a trio of cask strength malts against the backdrop of India’s Festival of Lights – Diwali! After all, if firecrackers are bursting around us, why not have a few sherry bombs and whisky booms delighting our senses? Nose – A little spicy, very sweet, light floral notes and yet can pack a punch or hit you between the eyes too! Pairing – For some, the Chichibu and strawberries was a killer combination – who needs champagne if you have an effervescent whisky? For others, it was the brie cheese that did it. And the balance? Well… let’s just say there are a few of the opinion that chocolate goes with practically everything, doesn’t it? This young Japanese single cask has many unique qualities and distinctly different from the straightforward Glenfarclas. It has a bright light element that completely belies its strength. Again – a dangerous combination! Pairing – Best with a sharp old cheddar, needs something that can hold its own with such brilliant flavours. 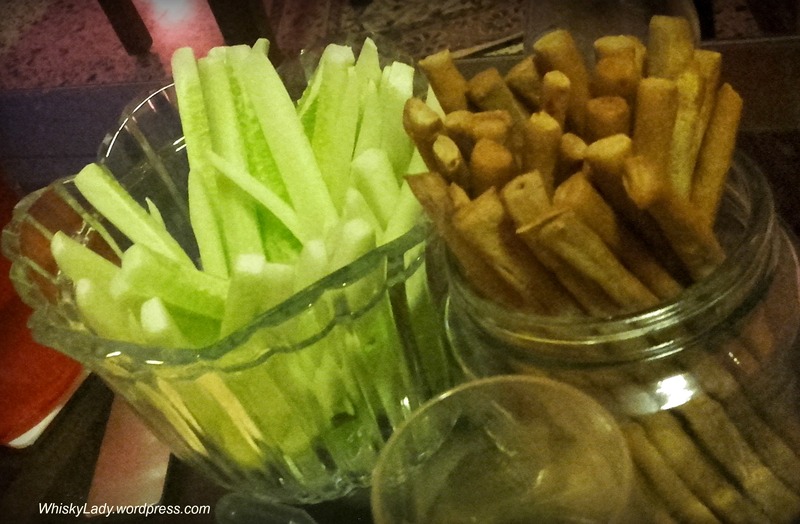 When the A’bunadh came out, there was literally a squeal of delight from one lady – as she would be re-uniting her taste buds with an old favourite. Talk turned to the slight shifts in flavour profiles between batches, fruitless efforts to track down certain batches from the 20s! Disbelief they are now into the 50s and a recommendation to simply ‘grab it’ if you see it! What makes this Speyside stand out is its unabashed sherry quality. Rather than simply acquiring a sherry ‘finish,’ A’bunadh matures exclusively in Spanish Oloroso sherry butts, gaining a rich, robust and surprisingly well rounded profile. Even better was the realisation that the price point for both Speysides remains reasonable (i.e. below $70) though the Japanese is near impossible to find at any price! Our whisky ladies relished this cask strength trio – without a doubt a Diwali night to remember! 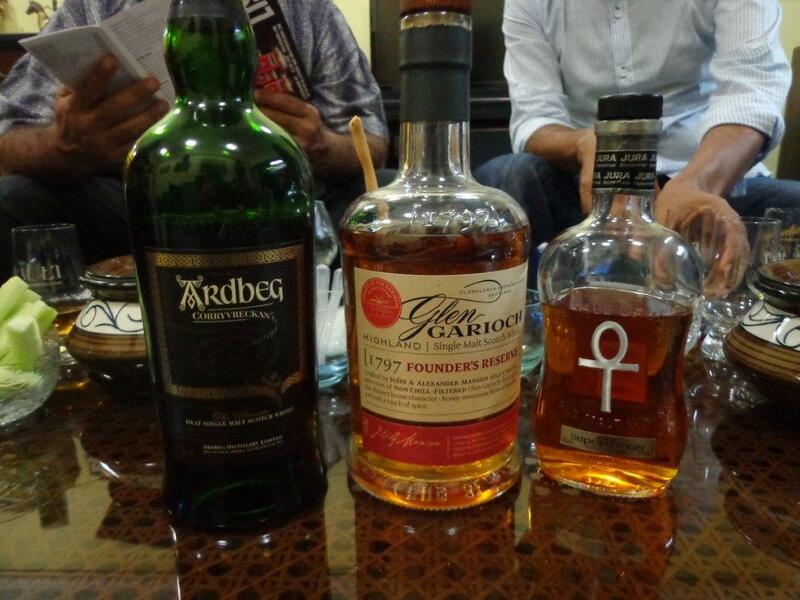 From time to time we merry whisky adventurer’s from Mumbai have special visitors. This session from our ‘archives’ was hosted at the Four Seasons with George S Grant of Glenfarclas family in 2011. 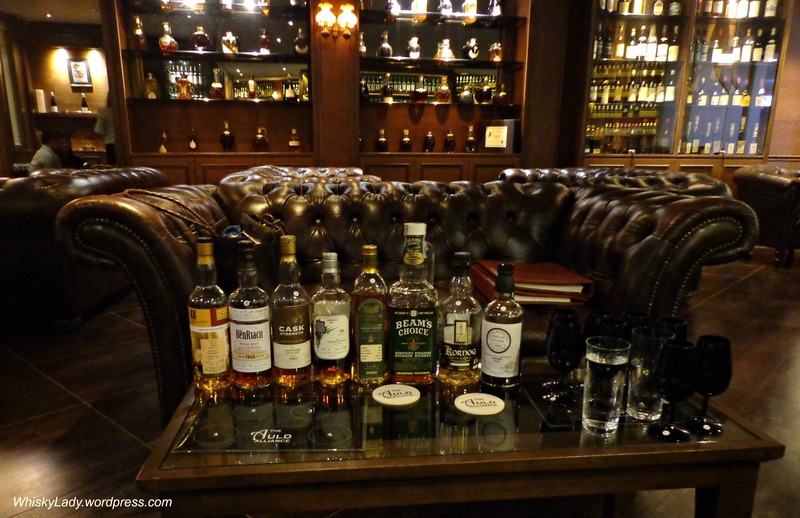 We were fortunate to enjoy family tales, insights into whisky making and most importantly… tasting! Clearly a Grant family favourite. George regaled us with the tale of how this was his grandfather’s whisky of choice. With great affection, spoke of how he used to deliver a few bottles each Monday to his grandfather to imbibe and share… only to discover years later his father also did the same – just on Thursday! Wily coot or not, his grandfather certainly enjoyed his drams. Straight forward and without pretence, this is a solid, full flavoured woody whisky has just the right fruit and peatiness for balance. Remarkably smooth with a strong finish. Like many cask strength whiskys, it opened up superbly with a dash of water. At first, it was… not as strong an offering as anticipated. However once we truly cleared our palates of its powerful cask strength cousin, the 21 year came into its own. One member tasted a touch of kokum, another spoke of almonds with a hint of nimbu (lime) tartness. The smokiness and spice were welcome. One has to wonder why the best is always left to last? While we appreciate the practice of a ‘show stopper’ in fashion shows, after a few drams, it is a wee bit challenging to truly appreciate something quite so fine as the 40 year. It was indeed special with a dark gold colour, nose of nuts and raisins, rich chocolaty caramel flavour and the most divine finish that lingers and leaves one wanting more! Though our private club is fiercely independent and remains staunchly unaffiliated with any particular brand, it was a delightful evening and a distinct pleasure to imbibe in such convivial a setting. 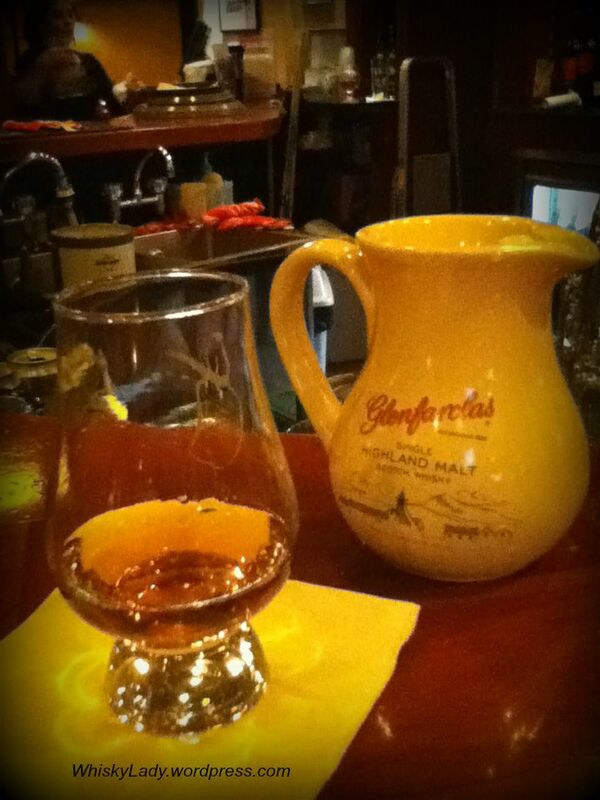 Anyone have a Glenfarclas favourite? 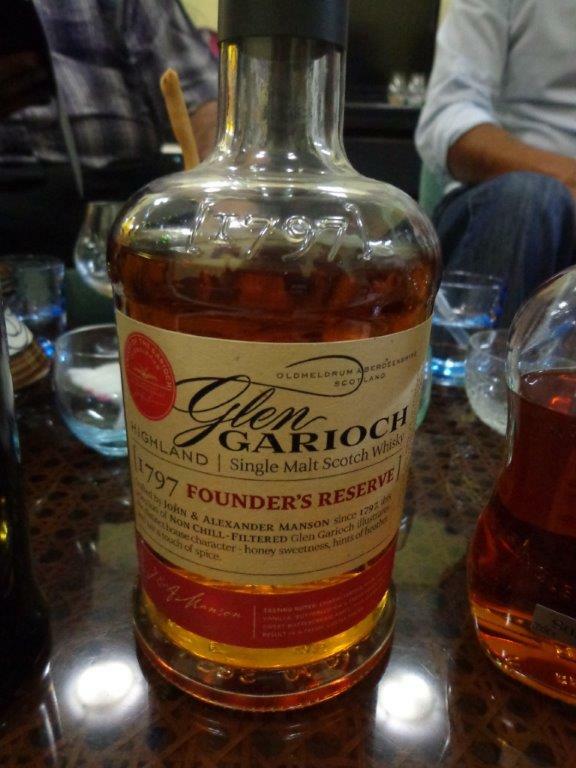 The Highlands are home to a few favourite whiskies from Balblair, Dalwhinnie, Edradour, Glendronach, Glenmorangie, Oban… however, I must admit, Glen Garioch was one Highland whisky we missed. So it was a treat when it popped up as part of a tasting session together with Ardbeg Corryvrecken and Jura Superstition. Water – Adding a dash of water doesn’t kill but equally did not enhance, however it did make the wet forest scent even more pronounced. A clear favourite! The variation found in the nose followed through in the taste and finish. A very fine dram indeed! If this is what the whisky makers were up to in 1797, then it is a mighty fine recipe and well worth being reincarnated in the ‘Founders Reserve’. Without hesitation, our merry malt tasters concluded it is one we hope to repeat, stock, savour and enjoy! As you can gather, back in 1797 in the Highlands of Aberdeen, Glen Garioch distillery opened its doors. This no age statement whisky takes its inspiration from those early days and is part of their staple offerings. Nose – Warm amber in appearance, sweet vanilla and subtle spice combine with fruitier green apple and grapefruits on the nose. Palate – Butter cream and vanilla pave the way to fruity green apple skin and citrus cleanliness, leading to an elegant and subtle finish. Read more about the distillery’s history here.